For the past decade I have been attracted to bright colors a lot. But I don't have to tell Y'ALL that. You already know that. However, lately I don't know why but I have been drawn to pastels a lot. 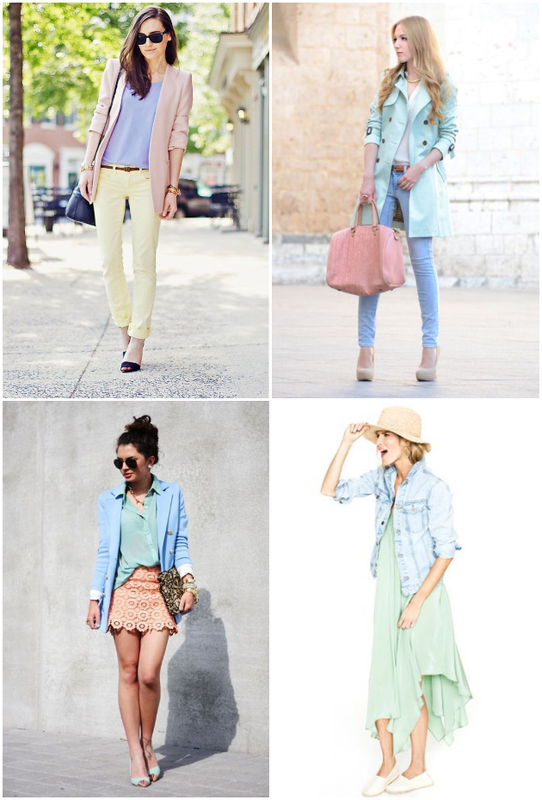 Especially Pastels On Pastels. How delicious do these colors look together. No? Reminds me of ice cream constantly. May be that's why I like it. Who knows. But this is my inspiration for the moment.